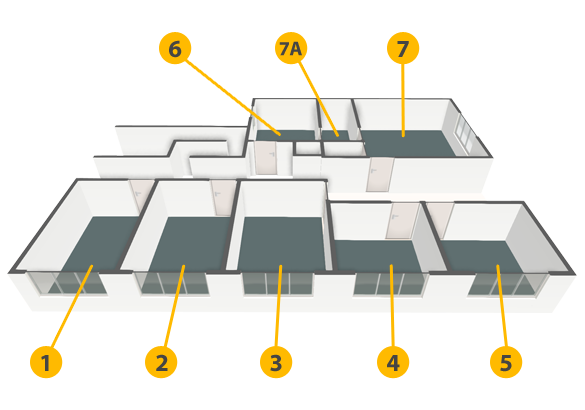 The upper floor area contains seven serviced offices with an additional integral office (7A) that can be linked to either office 6 or office 7. 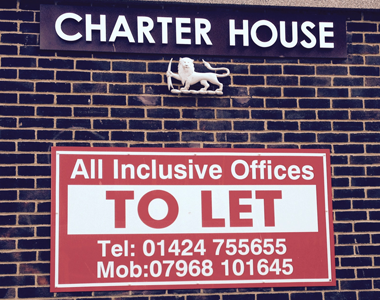 These serviced offices are situated in a modern purpose built office block constructed in the 60’s. 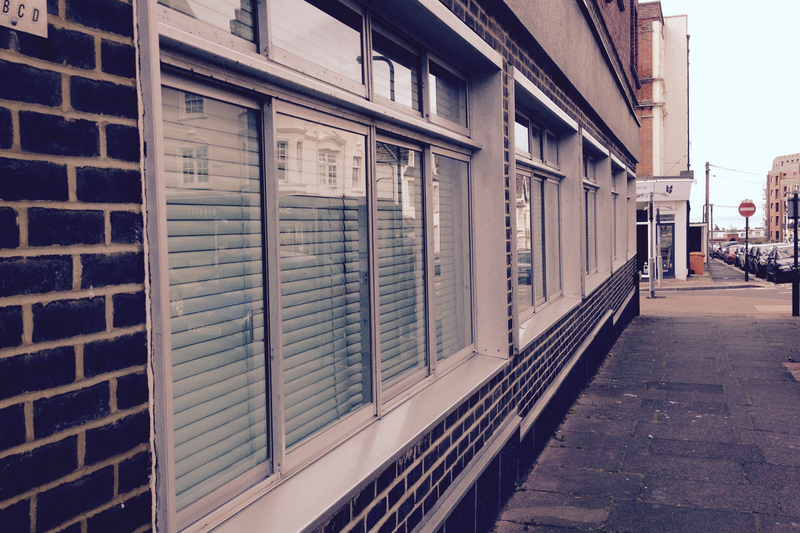 Offices are available over two floors with offices and suites of varying size. Furniture is available if required subject to availability. Please use our Contact Form for any enquiries. The lower floor area contains four serviced offices with an additional integral office (8A) that can be linked to office 8. 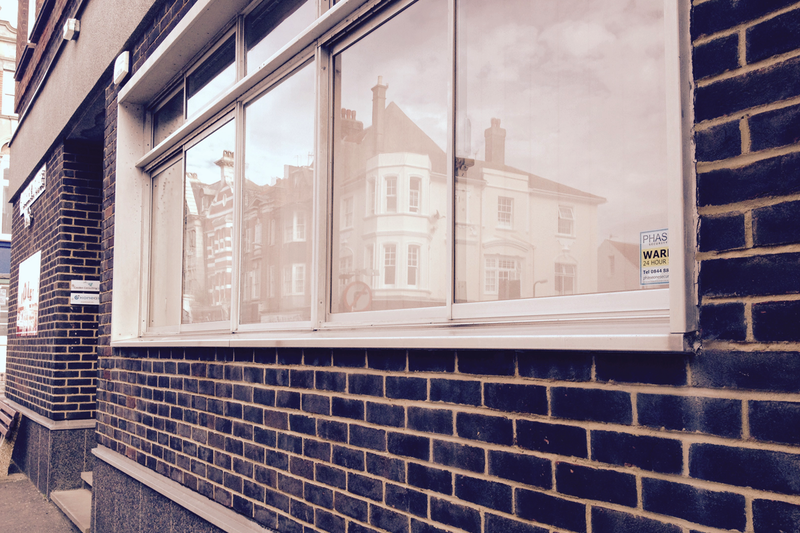 Our offices are located in the town centre close to all amenities. 24 Hour - 7 Day Access. We are constantly decorating and updating our facilities. The photographs below maybe a little out of date and should be used for reference only. 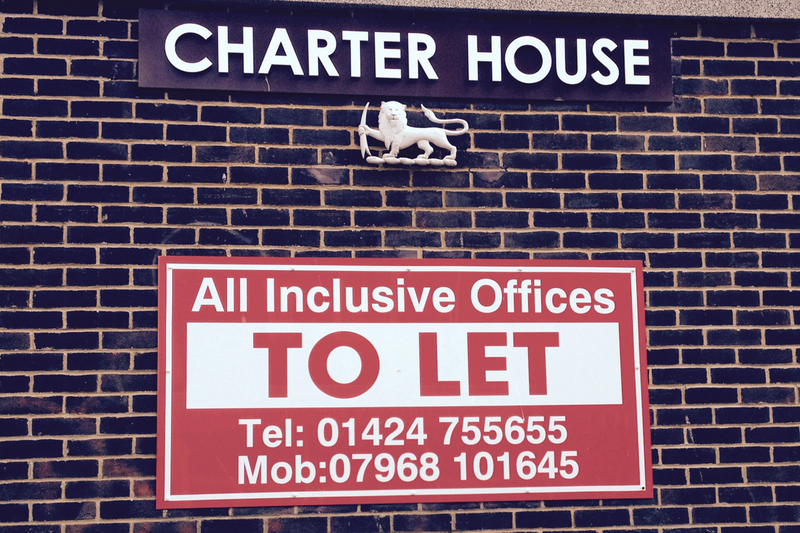 Our family have been operating Charter House serviced offices for over 40 years. 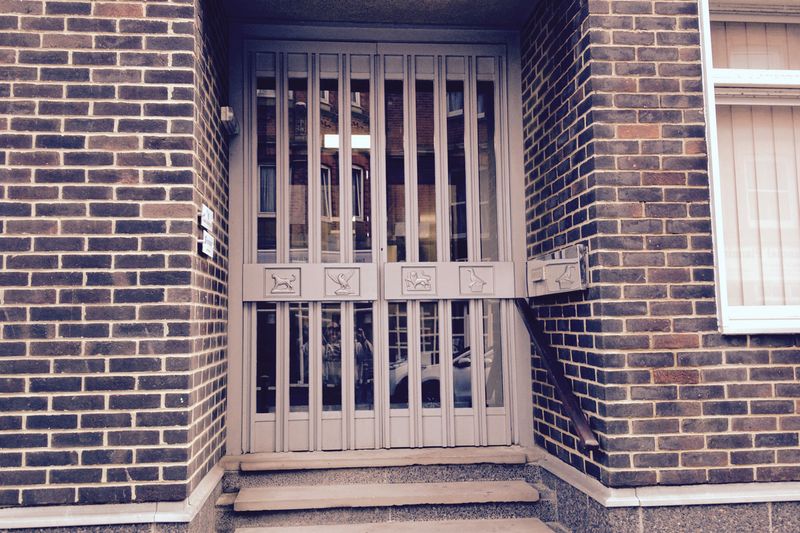 We pride ourselves on providing a clean and safe working environment for all our office tenants. Please do not hesitate to contact me with any enquiries. Some tenants stay for years, some stay for just a few months. 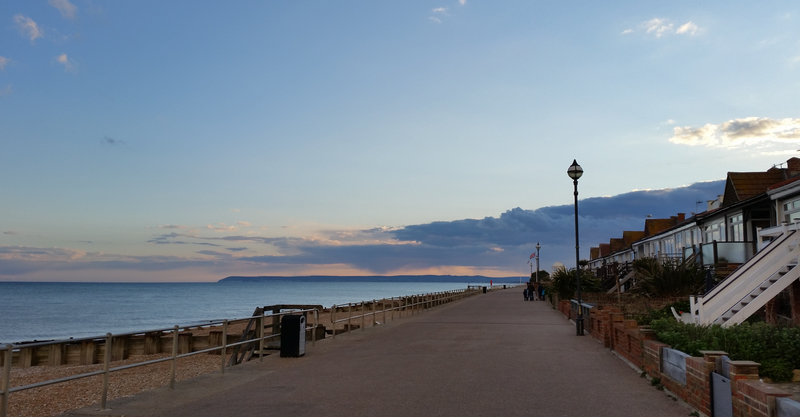 Whatever your requirements, contact us and maybe we will be able to help. Eleven Offices to choose from. Various Sizes to suit all. Access 24 hours 7 days a week. Inclusive of Business Rates, Water Charges & Electricity.